Gabrielle works closely with the Founder of the International Healing Tao System, Master Mantak Chia. She learns from Mantak Chia since more then 30 years. Her gratitude and deep respect goes to Mantak Chia, who gives his teachings so generously to the world. 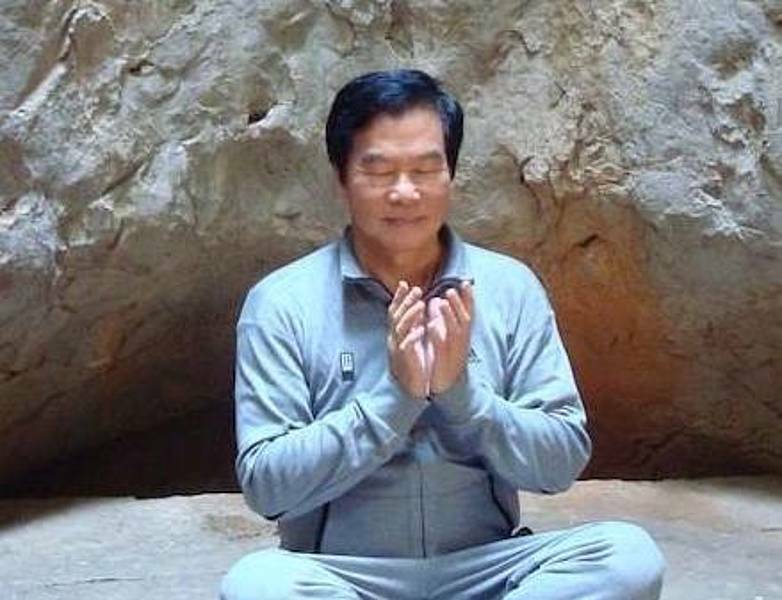 He established a worldwide center Tao Garden Health Spa & Resort in Thailand for Taoist training as well as for holistic healing, detoxification and rejuvenation. Mantak Chia has spent his life studying healing methods from both the West and East. Over the years he has blended these techniques into a school of healing called ‘The Universal Tao’, the practices of which give an individual a set of simple tools for looking after their own mental, emotional and physical wellbeing. Not only does its preventative healthcare approach avoid the onset of illness, it also enhances one’s sense of life enjoyment. An added bonus seems to be a number of noticeable anti-aging and rejuvenating effects. Over the years Mantak Chia has undergone much research to prove scientifically the benefits of the practices. Chia has also authored over 45 titles including ‘Energy Balance through the Tao - Exercises for Cultivating Yin Energy’, ‘Taoist Ways to Transform Stress into Vitality’ and ‘The Inner Structure of Tai Chi’.